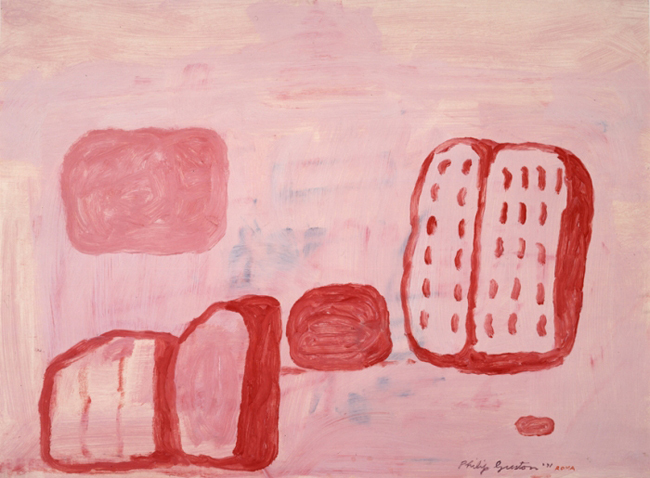 Philip Guston, “Rome,” 1971. Oil on paper, framed 56.5 x 72.1 x 3.8 cm. 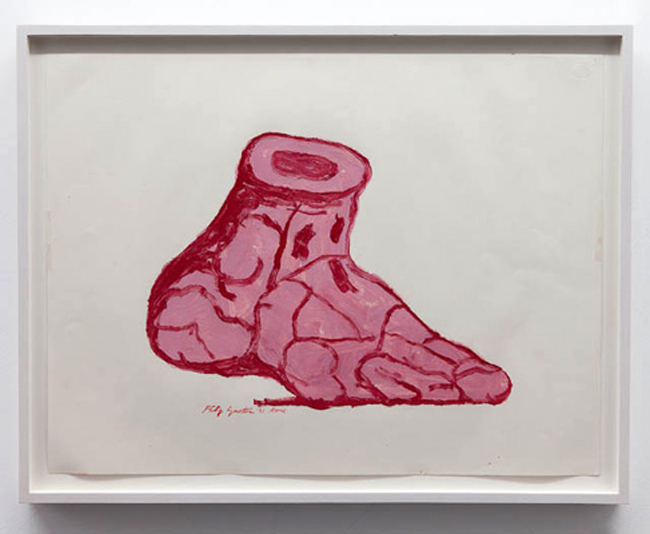 Image courtesy of Carlson Gallery, London.